Vrooming Around in Faridabad Gets Easy and Speedy! For long it has been witnessed that people have the urge to travel in places by renting out vehicles. Earlier it was just renting carts or traveling through a crowded bus and people were actually fused about it. The trend of renting four-wheeled vehicles can be traced back in 1918 where Walter L. Jacobs first started renting away his twelve Ford Model T. That's where the craze of a convenient option started and had become a part of our lifestyle in the modern earth. 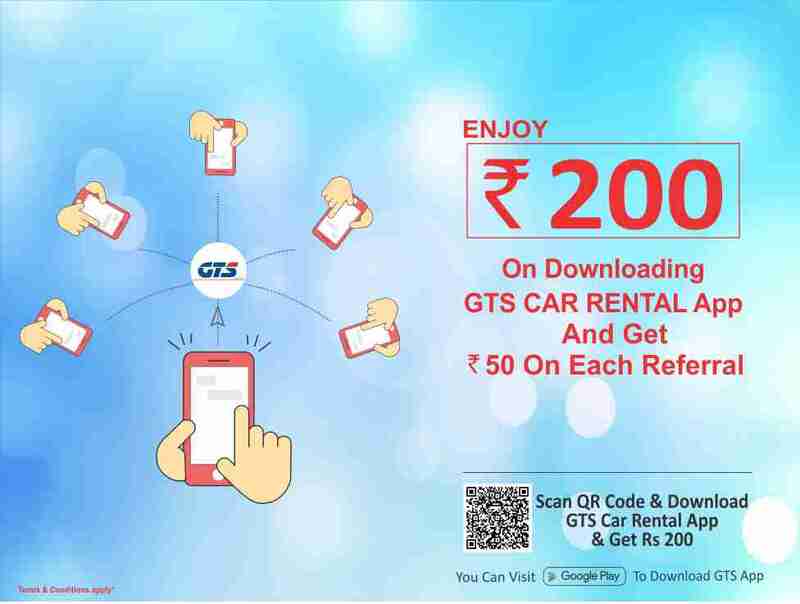 While renting a car is no longer a matter of hassle and getting conned by the cab drivers, GTScab steps in the digital market of transportation to provide the best car rental service in Faridabad! Why Opting for Car Service When In Faridabad? Here in Faridabad, one of the large cities in Haryana is well known for its geographical spread over and spots of tourist attraction! Faridabad is also a business hub for many corporations and organizations making it a busy place to travel. While the city remains far from the nearest airport in Delhi, the most convenient way of traveling into the city is the railroad or the concrete road. If you are a tourist or have dropped into the city or looking to travel out of the city, GTScab leverages you with best cab services in Faridabad. Profound and acknowledged as the leading car rental service providers, GTScab is a one place solution. 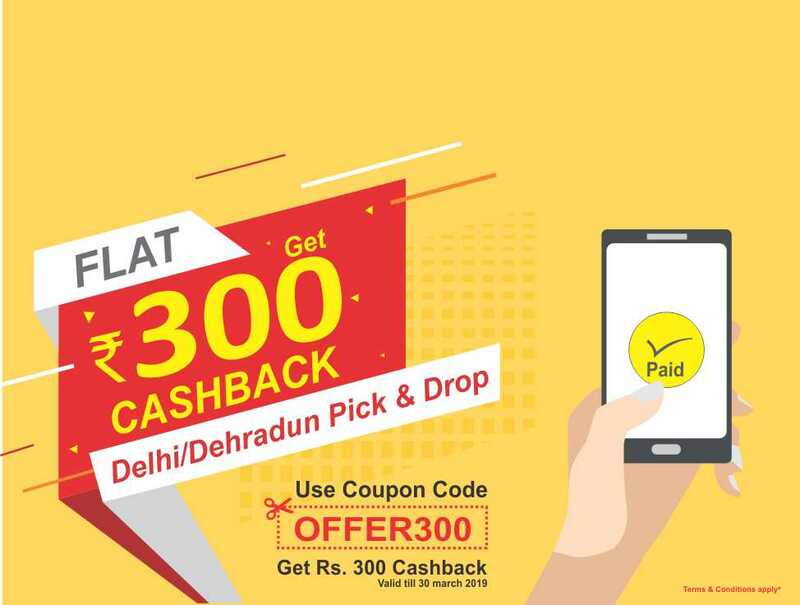 to faster cab booking from any place in Faridabad and its nearby cities. The Android application of GTScab allows you to book a car from any point in the city with a simpler car booking, tracking and payment options. Nevertheless, we also facilitate you with Faridabad to Outstation cabs at the best possible way and the most experienced and skilled drivers at your service. Cab services for corporate or business purposes. Among the best of cab services in the area, we are also specialized in travel and tourism! We can get you the best travel packages and plans at the most affordable rates yet at a higher quality. Moreover, the best part of GTScab are the skilled and most experienced drivers that wouldn't miss any chance in making you feel happier and satisfied with their amiable gesture. Have you ever been into a bargain with a taxi or a cab driver and traveled by the local taxis just to realize how you got conned in the new city? These bargains were never meant to privilege you as you would never win on them with the actual ride or the quality they provide to you. Here at GTScab, we maintain an open desk policy and the most ethical ways to provide the cab services to you. It has never been before in Faridabad, we provide you with a fixed range of cost structure and charge you no hidden cost. With our mobile application, you or whoever you send a link of the app get to track the car from anywhere. Wait! That’s not all! We are here to assist you with any sort of issues you might face while in our cab. So, don't just keep on thinking or wait for the next bus to come! Avail the service and make your journey a memorable one.